Happy Holidays! 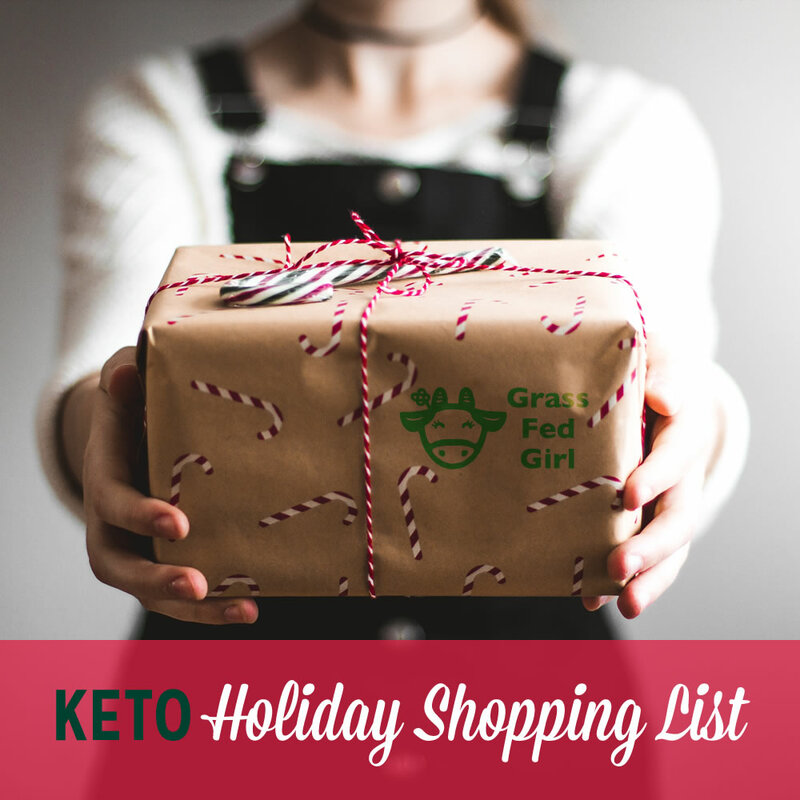 Have you made your Keto holiday shopping list yet? I have embraced minimalism the last few years which means I just try to be more intentional about what is being bought and focus on what brings me great value. I also like to focus on experience rather than things. These items are the ones I love the most these days. Some tips that are working for me are shopping at Goodwill for kids items for my baby nephews. Also only buying things when the old one is truly worn out or not working. Also I like to buy consumable goods like food or personal care products that will be used up and not just clutter someones house. Well those things are my first priority: my laptop, phone and keys of course, but after that I found a few more times that I can’t live without or I use daily. 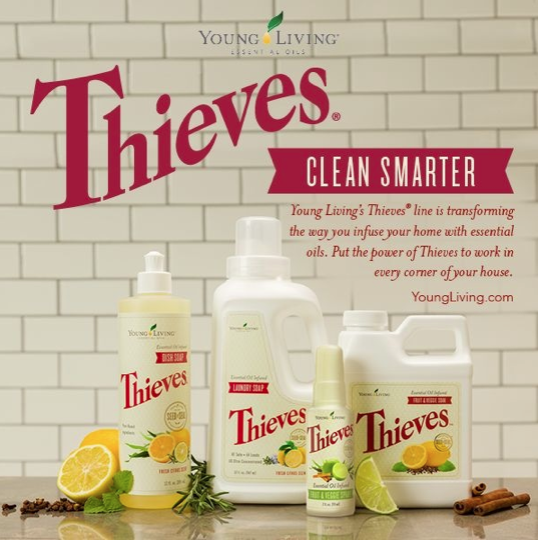 A few years ago I switched all my cleaners to non-toxic versions but when I found out about thieves cleaner I added that into my cleaning routine right away. When I found out that a cleaner can support the immune system while purifying my home I was sold. It has hundred of uses! The options are endless for this amazing concentrate and one small bottle last about 1 year! Get your thieves starter kit here and get 24% off all future purchases. I just love my step tracker.I had an older version for three years then I upgraded to this one because the old one stopped working (I think it got water in it after I replaced the battery for the first time) . I love it because it doesn’t have to be plugged in and doesn’t have any lights on it that can disturb sleep at night. 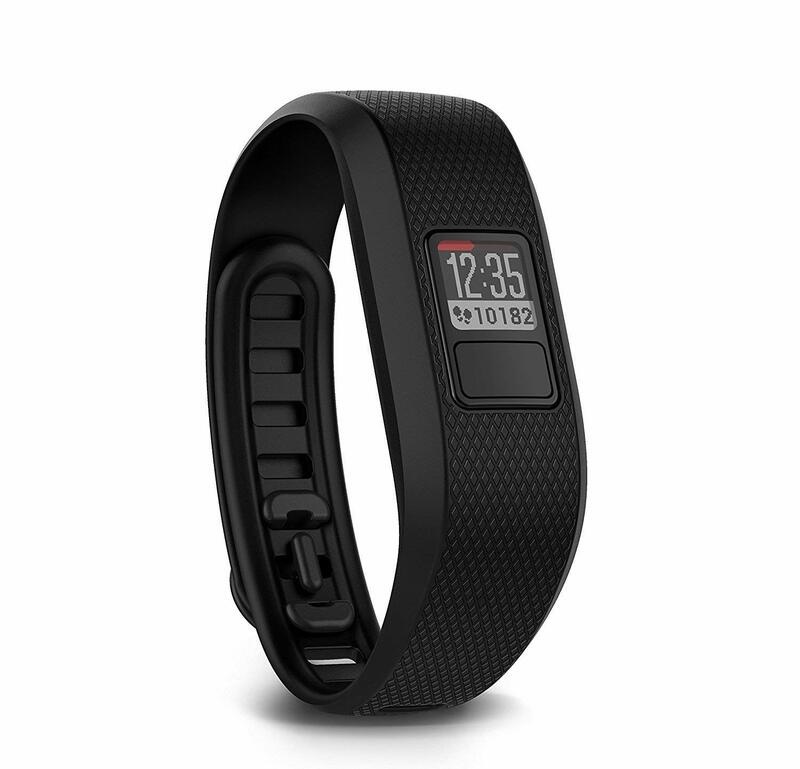 Plus it is from Garmin which is known for its quality and durability. I got a similar model of this vacuum at Costco a while back and wow it has been a lifesaver. I hate cleaning with a passion but not having a cord makes vacuuming a whole different, non-sucky experience. 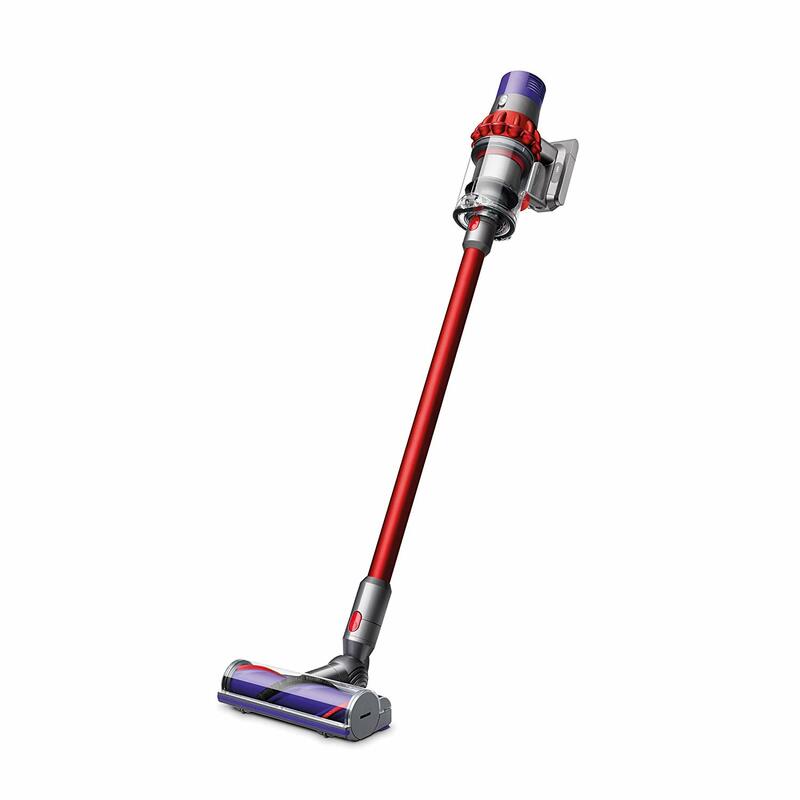 Shop for this awesome Dyson. It is perfect for a few small rooms before it needs to be plugged back in and I love that it is cordless. If you have a very large house I would recommend one with a cord. 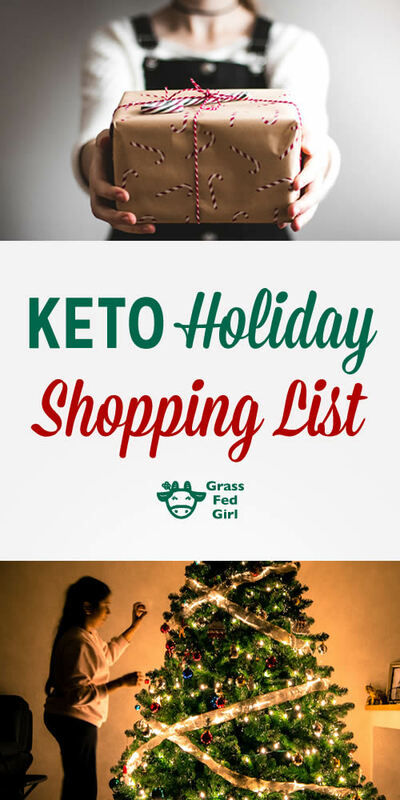 Perfect Keto offers my readers 20% off all their products with the code GRASSFED. 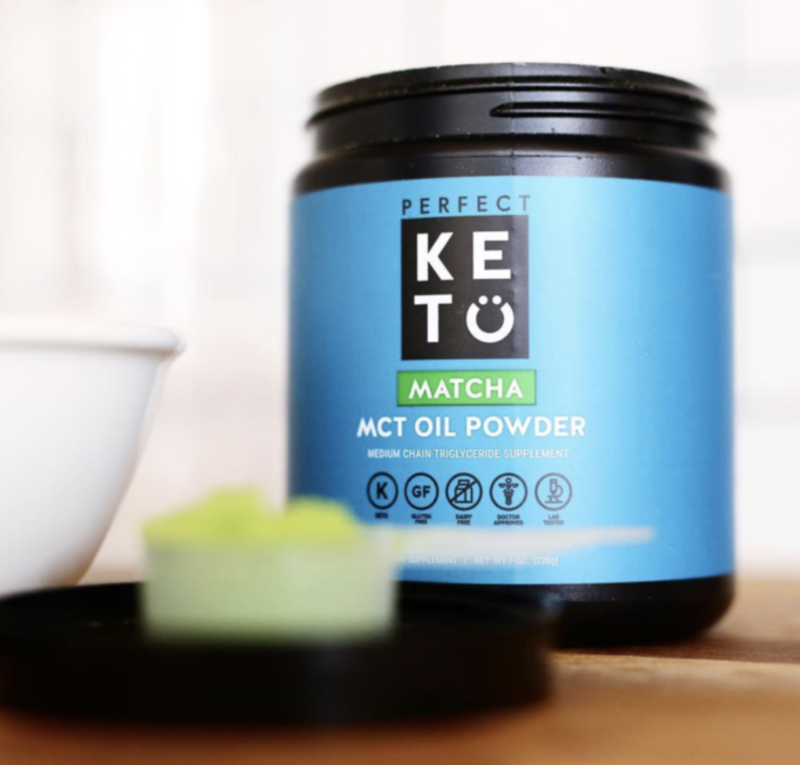 I am crazy about their matcha that is slightly sweet from stevia. I order their grass fed collagen to make my sweets and smoothies. Their Macadamia cookies makes decadent cookies. You can find my matcha latte recipe here. 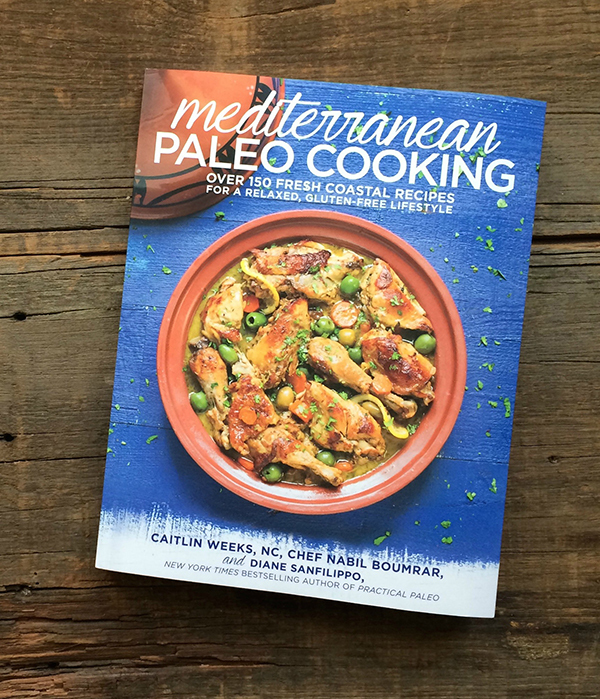 My cookbook Mediterranean Paleo Cooking is 432 pages of family recipes and love! I wrote it with my husband who is a chef from the Mediterranean region. This will make a great gift or addition to your personal library! 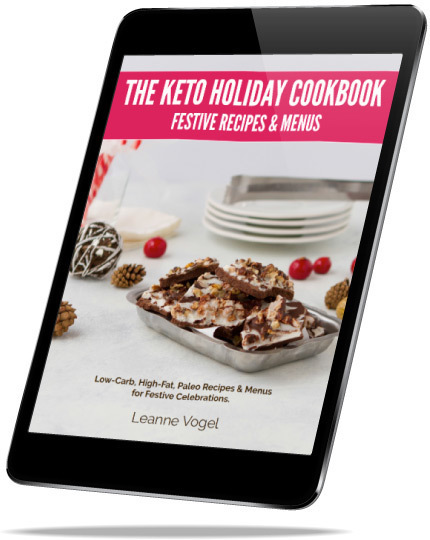 Check it out here and get 112 low carb recipes for your family feasting. I still make these recipes daily! 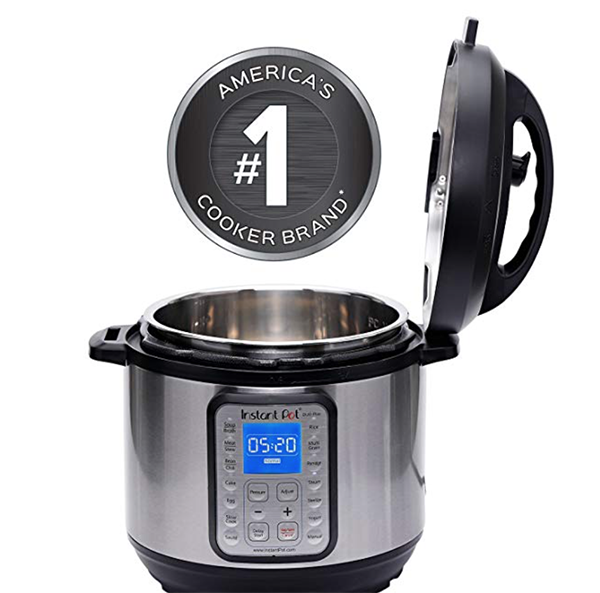 This Instant Pot is a 9 in 1 programmable pressure cooker and it is all it’s hyped up to be. The price is also right, this would make a great gift and both versions are on sale for Cyber Monday! I have this more basic one for over a year and I use it everyday! I love this makeup and you will too! Araza Natural Beauty is a paleo makeup and beauty product company which follows similar guidelines as the paleo diet. It involves formulating beauty products with healthy fats, organic plant based ingredients and natural earth minerals that all work together to feed and nourish your skin. 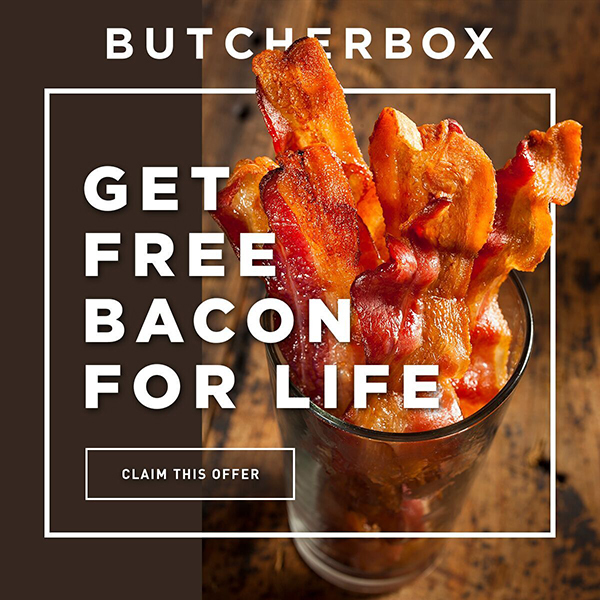 It’s about clean and simple ingredients. My favorite is the liquid foundation. 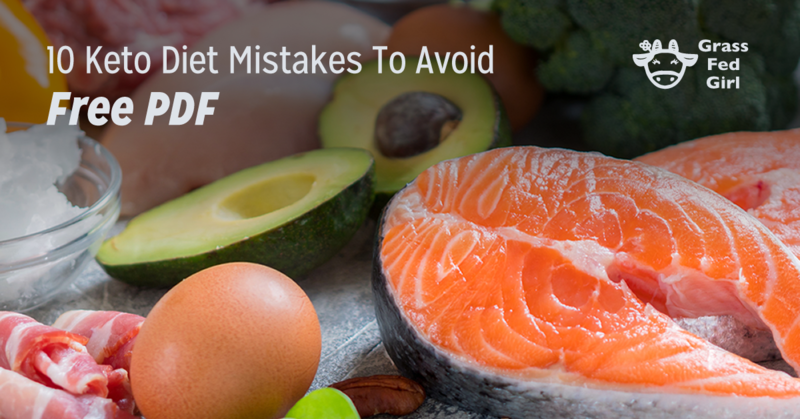 Holiday meals can be tricky, but they don’t have to! Let my friend Leanne from Healthful Pursuit show you how to do it. 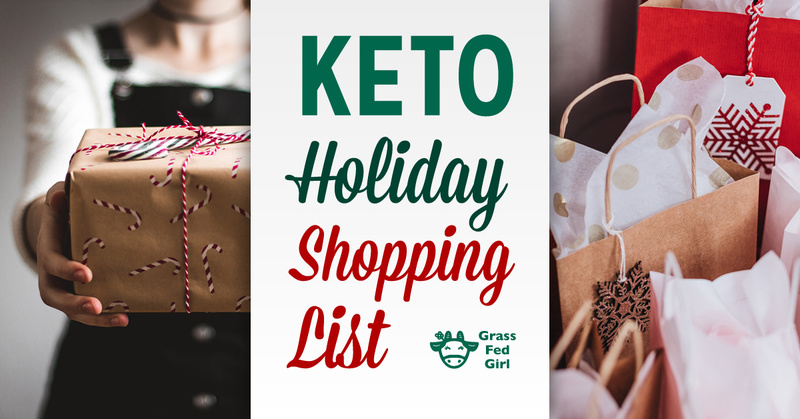 In The Keto Holiday Cookbook, everything is already done for you, it’s easy: high-fat, low-carb, whole food recipes and meal plans your family and friends will absolutely love this holiday season. Breast cancer runs in my family and when I learned about perfume and common chemicals can be carcinogens I got rid of all the synthetic fragrance in my home. I had a lump that was later deemed benign which made me get serious about cleaning up my act, literally! If you have been thinking about ditching perfumes and candles around the house. This is the perfect way detox your home! 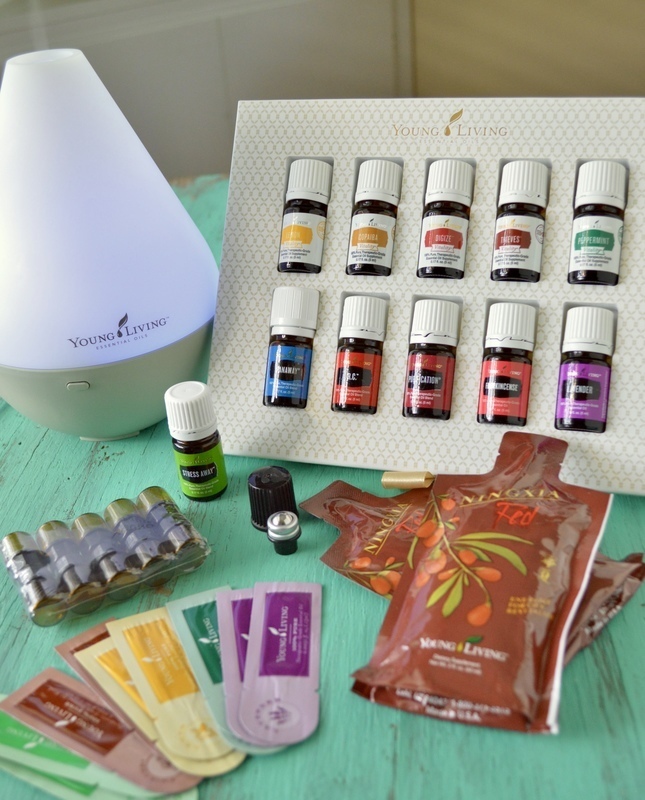 Get your diffuser and 11 of the best oils. You will save 24% percent on any future purchases too! But there is no obligation to purchase anything after the starter kit. 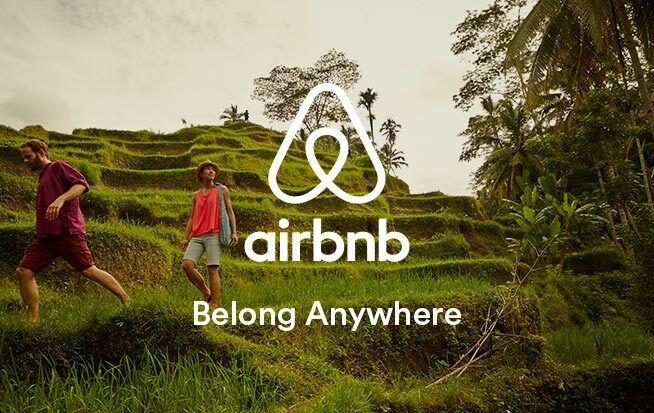 Gifting experiences instead of stuff is a great step towards minimalism.